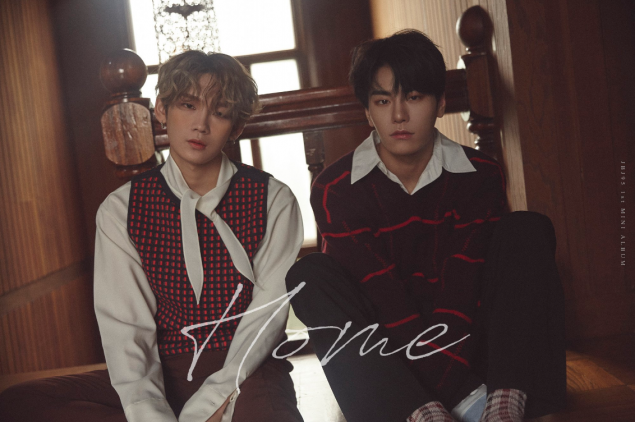 JBJ95 released handsome photos for their re-debut. 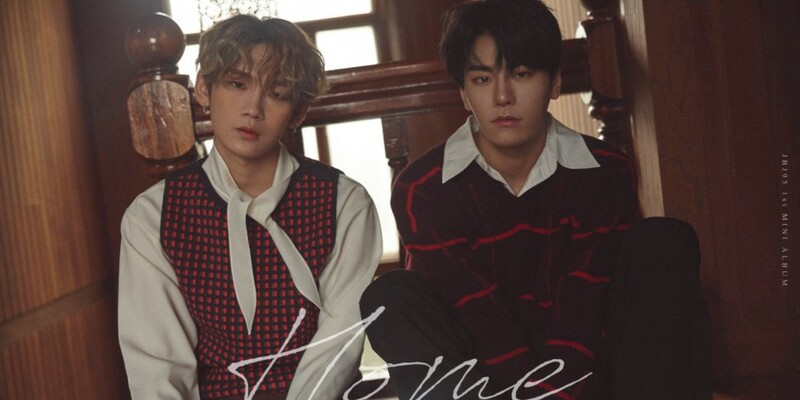 The former JBJ members, Takada Kenta and Kim Sang Kyun, are re-debuting as a duo. 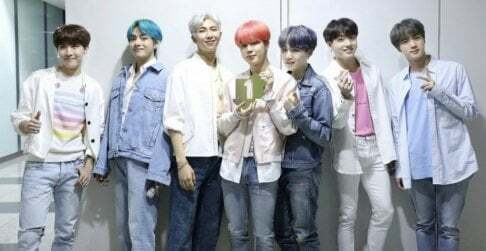 This fall, the boys will be coming with their 1st mini album 'Home'. 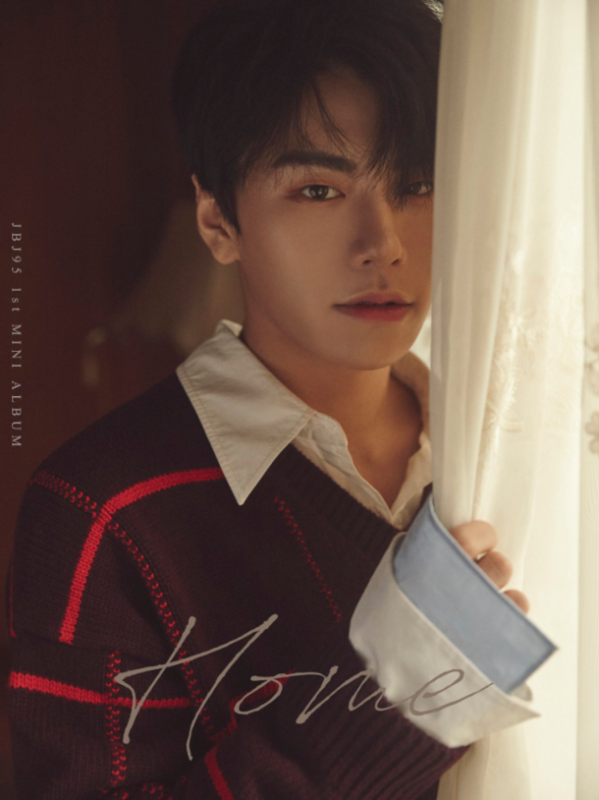 In the concept photos released on October 18 KST, JBJ95 flaunt their soft yet charismatic charms in warm, autumn look. Check out their stunning cuts below. 'Home' will be out on October 30.